After a childhood of being bombarded with countless advertisements for Speed-Stick the first, and only, thing that pops into my head when I see that brand name is the not at all subtle “Byyy Mennen” jinglette. and Mamma’s greatest comfort. 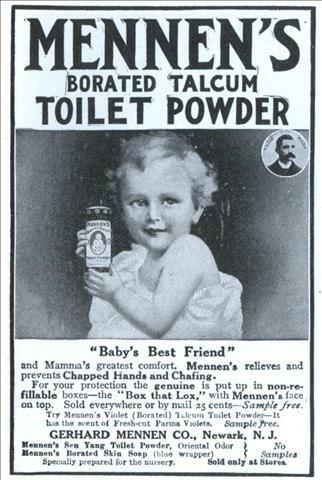 Mennen’s relieves and prevents Chapped Hands and Chafing.